Here are the titles for June! There are three titles this month, all fiction books with something to do with brides or marriage! These will help you get a jump start on your summer reading. Again these books have been read and are in good condition. Newly engaged, Ellie is thrilled to be accepted into the loving Cooper clan—which seems like the perfect family she never had—until she begins to realize that Dan’s mom, Linda, is a little too involved. Meet Julia, a wildly successful television producer who appears to have the picture-perfect life. Two weeks before her wedding, Stevie Jonson, a successful graphic designer in her mid-thirties, has got serious jitters. WANT TO WIN THESE THREE BOOKS? This giveaway is sponsored by ME! 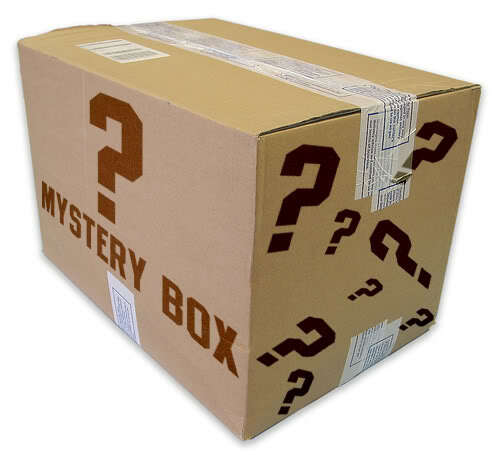 You can come back and enter them individually if you don’t want to guess all at once! I love mystery packages! Thanks for a great giveaway! What another great giveaway! Love the new theme this month! What a logical progression from chick lit. My niece is getting married two weeks from today and she’s going to be the most beautiful bride ever. Can’t wait! Looking forward to reading these!